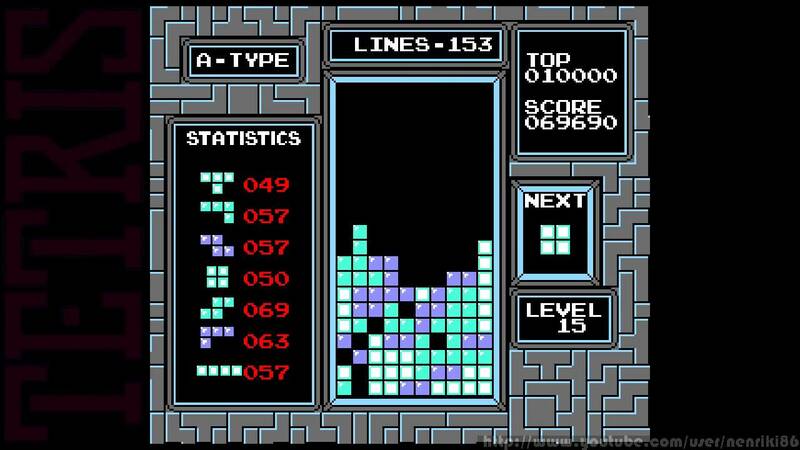 Tetris was released for the NES in 1988. 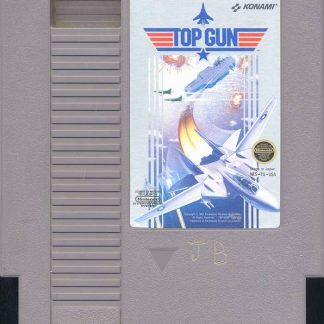 It was developed and published by Bullet Proof Software. 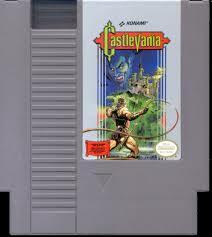 The game was programmed and designed originally by Alexey Pajitnov, a Russian designer for games. 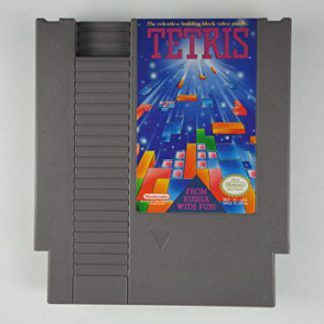 The game’s name was derived from tetra-, which was a Greek numerical prefix, since every game piece has four segments, and his favorite sport, tennis. 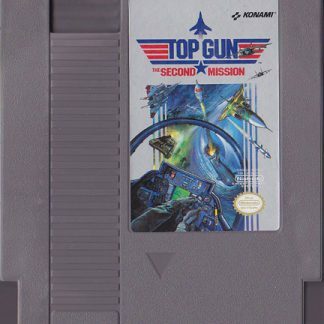 It has been massively successful worldwide. 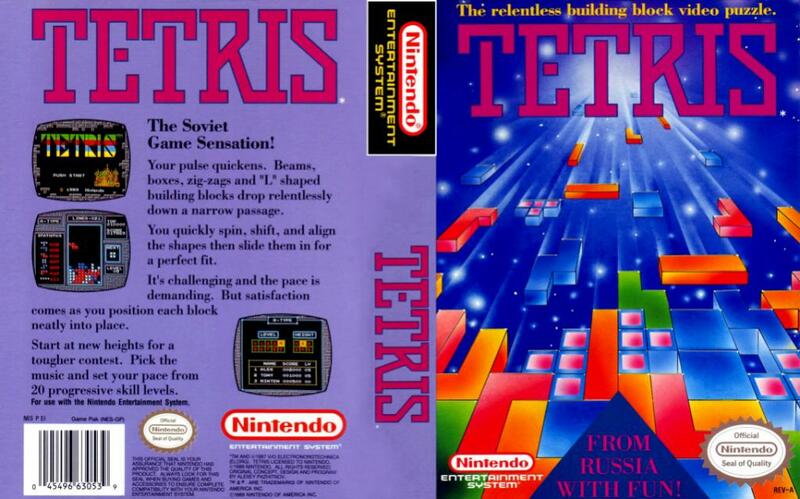 EGM’s 100th issue placed Tetris first, calling it the Greatest Video Game Ever Created. 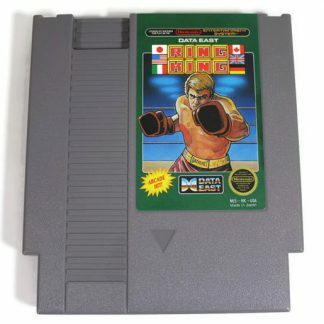 The NES game sold around 8 million units worldwide. 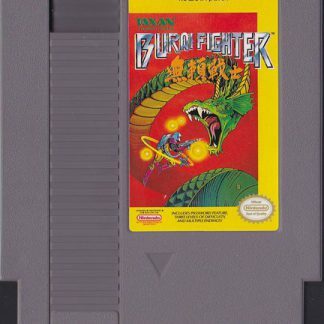 This version, however, lacked a 2 player option that was featured in the tengen version. The game pieces, tetriminos, are in the shape of tetrominoes, which are geometric shapes that have four squared blocks a piece. The sequence of the tetrimnos falling down will be random, like a vertical shaft that is rectangular, called a matrix or well. 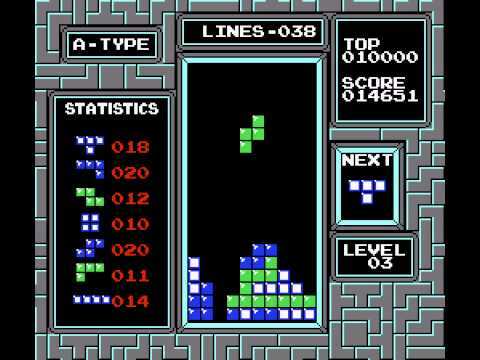 The object of Tetris is trying to manipulate the Tetriminos by shifting every piece sideways, if a player thinks they need to, and rotating them 90 degrees every rotation. The aim is creating horizontal lines in units of ten without any gaps. When one of these lines are created, it will disappear. Any blocks above the line that disappeared will fall down. 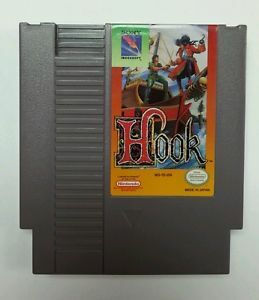 When the player clears a specific amount of lines, the game will proceed to another level. As gameplay progresses, every level will cause the pieces to fall at a faster rate. The game will end when the pieces stack to the playing field’s top and no more Tetriminos will be able to come into play. 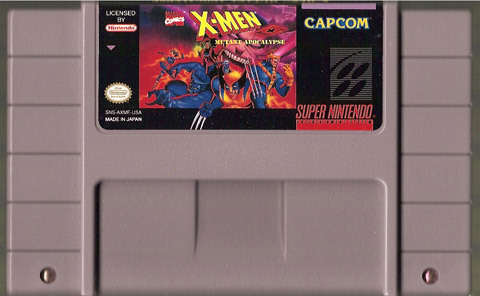 Some games will end when a certain amount of lines or levels are cleared. All Tetriminos in the game will be capable of single clears and double clears. The L, J, and I pieces are capable of clearing triples. 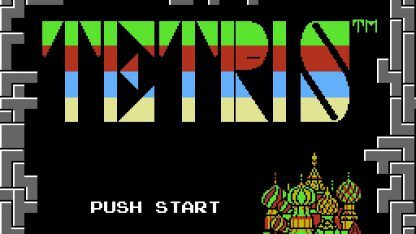 The I is the only Tetrimino capable of clearing four lines at the same time. When that happens, the player will have accomplished a "tetris". The original version that was on the Electronika 60 used brackets that were green to represent the blocks. Versions that were on Game Boy, game Boy Color, and most other handheld games that were dedicated to Tetris used monochrome graphics or grayscaling. 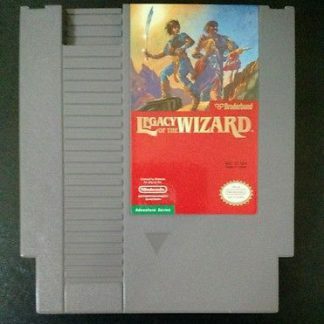 Most of the popular versions of the game used separate colors for ever distinct shape. Before the Tetris Company standardized the colors during the 00’s, the colors would vary widely between every implementation. The game’s scoring formula is built on an idea of more difficult lines that are cleared will be more points than the simple lines. An example is one line cleared in the playing area will give the player 100 points, while clearing four lines simultaneously will give the player 800 points, known as getting a tetris. 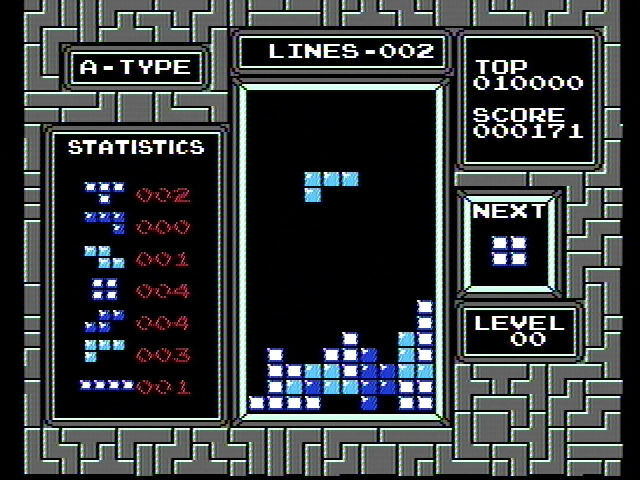 Getting a tetris twice in a row will give the player 1,200 points for each tetris. 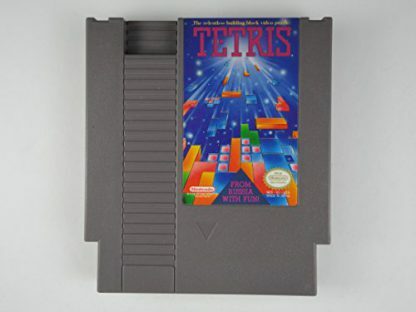 Almost all of the Tetris games will allow a player to push a button that will increase the current piece’s downward speed, instead of having to wait for the piece to fall. A player can also stop a piece’s increased momentum before it reaches the ground by releasing the button. This is called soft dropping, otherwise, it is called hard dropping. 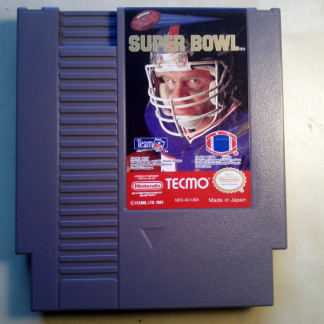 Many of the games will award points according to a piece’s height it fell before it locks. 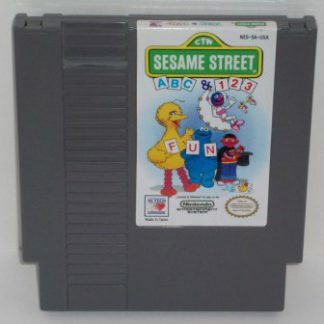 The traditional versions of the game will move a stack of blocks downward by the distance that is equal exactly to the cleared row’s height underneath them. Being contrary to gravity laws, the blocks could be left to float above the gaps. 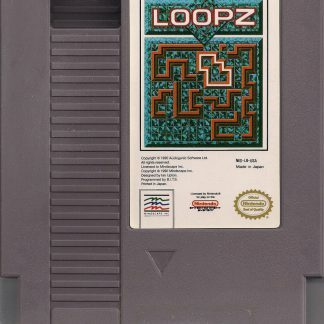 A different algorithm was implemented using the flood fill, which segmented the playing field into regions that were connected to make every region fall down individually, as long as it was parallel, until the piece touched a region’s bottom on the playing field. This new algorithm added more tactics for chain reactions that involved blocks that would cascade to fill the additional lines. Sometimes these chain reactions would be awarded as a more valuable clear than the other clears.